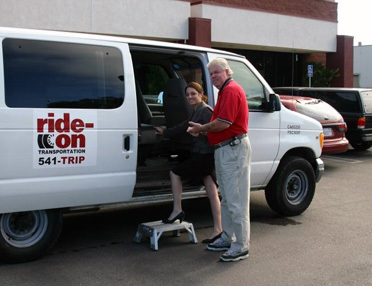 Ride-On is proud to offer transportation for veterans in San Luis Obispo County from their homes to local veteran's clinics. 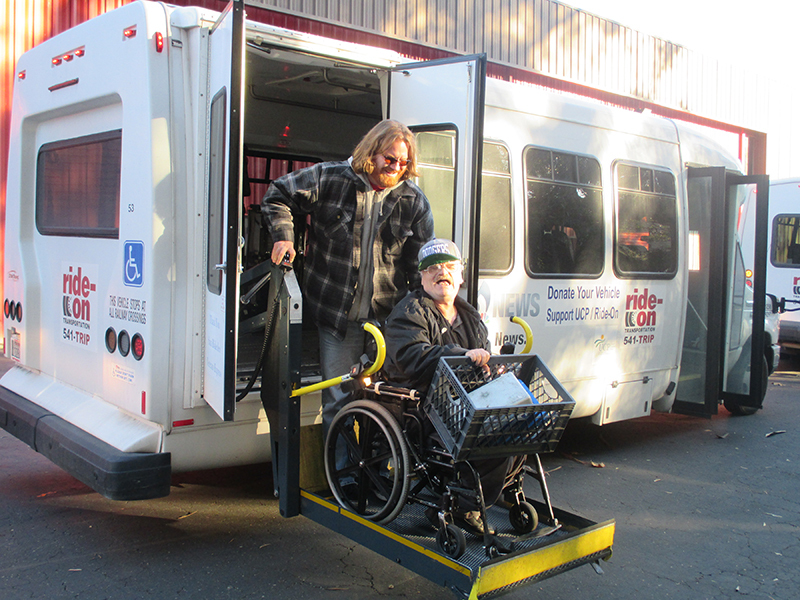 This service provides veterans with disabilities, or veterans who have no means of transportation, door-to-door service to the San Luis Obispo or Santa Maria veterans' clinics. 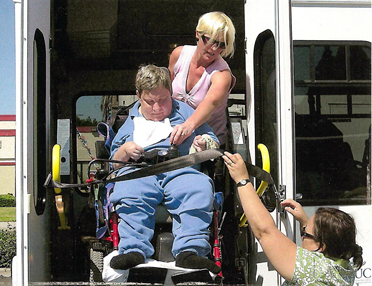 The cost, $3.00 each way, is subsidized by contributions from the community and Ride-On. Rides are limited to once a month due to current funding levels. 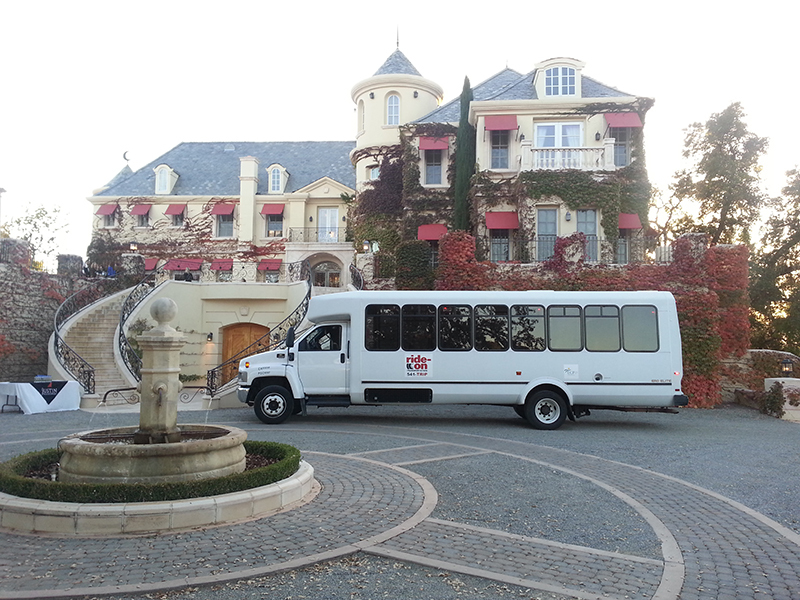 Call (805) 541-8747 to make reservations for rides, 2 to 3 days before your appointment. Ride-On would like to thank all the people who have donated and continue to donate to this vital and important service, with special thanks to Greg Shearer, Kennedy Club Fitness, & Assemblymen Sam Blakeslee and his staff. 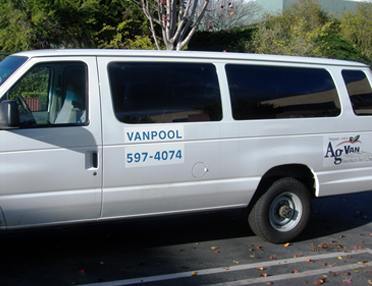 If you would like to donate to this service and support our veterans, please visit our Veterans Express Shuttle Online Donation Page or call(805) 541-8747. 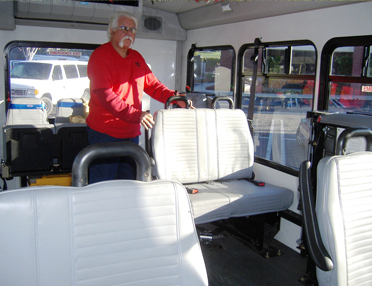 You can also visit the Veterans Express Shuttle's website to learn more about their history, events, and more.